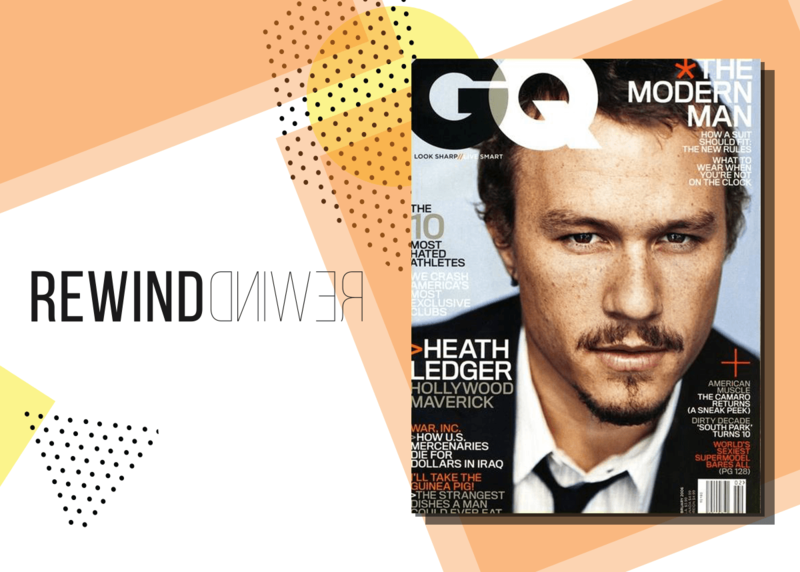 He was the heartthrob and hero of his generation, so it wasn’t just Hollywood that mourned actor Heath Ledger’s tragic and sudden death. Having had impressive early success in film’s such as 10 Things I Hate About You and Brokeback Mountain, the Perth native was about to hit mega stardom with his terrifying portrayal of The Joker in The Dark Knight, when he suddenly died from accidental intoxication after taking a cocktail of prescription drugs while alone in his New York apartment. He was 28. Ledger is survived by his 12-year-old daughter Matilda Rose from his relationship with Michelle Williams, and his legacy has lived on in his few, but remarkable performances. The most iconic of which, as The Joker, earned him a posthumous Best Support Actor Academy Award.